If you’re a recreational or professional drummer you probably already have heard of SABIAN. Founded in 1981 by Robert Zildjian in a small eastern village of Meductic, New Brunswick, the company grew from a need for quality of sound to a global centre for sound innovation and a wider selection in design. With over hundreds of models in traditional as well as modern sounds, SABIAN has quickly become a go-to for musicians and distributes to 120 countries. 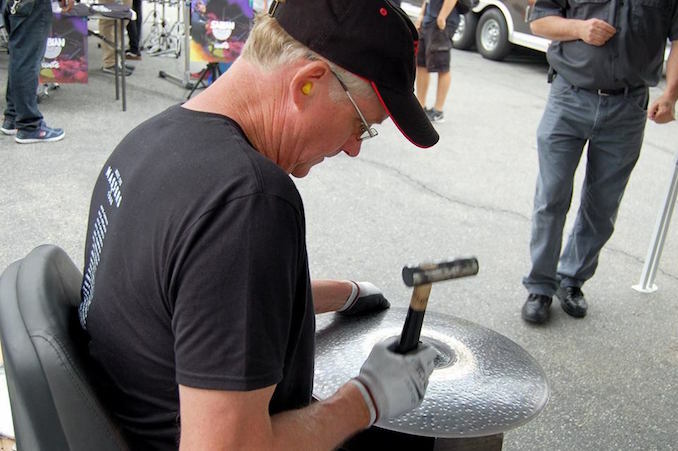 Music lovers and drummers alike have an opportunity to “Meet the Masters” of SABIAN cymbal craftmaking as they make two stops in Toronto during their cross-continent North American tour. 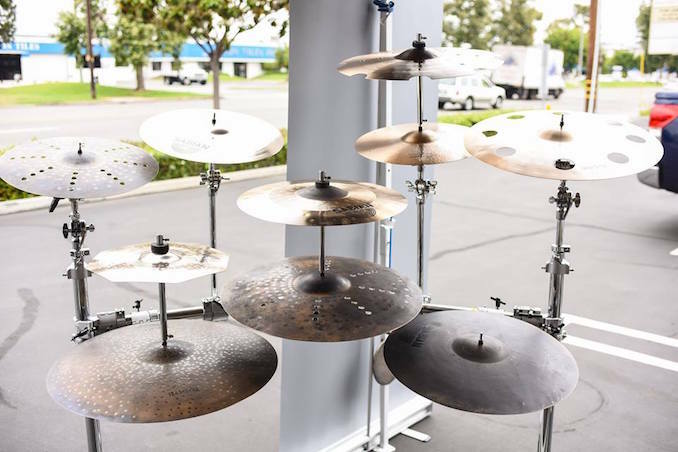 Over 50 one-of-a-kind prototypes will be featured along side on-site cymbal making, and a chance to learn all about cymbals and sounds from the masters who have created the most radical and ground-breaking sounds in cymbal manufacturing history. Drummers will have the opportunity to get a rare glimpse of the cymbal making processes and techniques and immerse themselves in the cymbal making culture. Some custom prototype creations will be available for a lucky few. See you there!